This luxurious botanical blend will nourish the most parched skin without leaving a sticky film and leave your skin smooth, breathable, supple, and delicately scented. 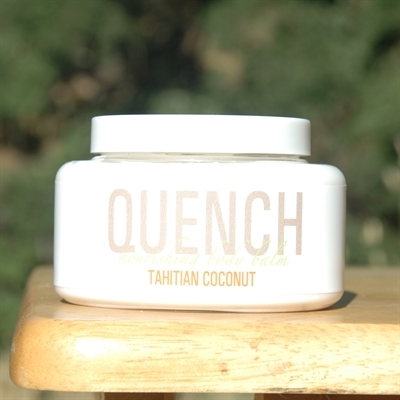 It's natural, plant based ingredients such as organic Sunflower Seed Oil and Shea Butter soften and enrich dry, dehydrated skin, while the essence appeal to your other senses. Excellent & safe for pregnant moms to help ease itchy bellies and soften the appearance of stretchmarks.